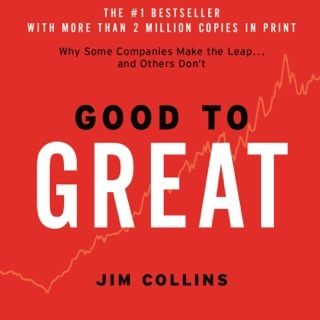 The New York Times bestseller that gives readers a paradigm-shattering new way to think about motivation. 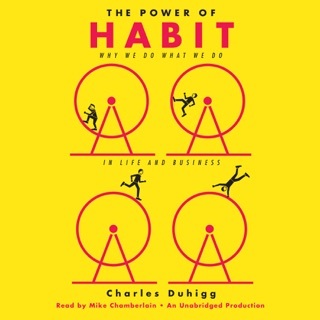 Finished this audiobook and bought several copies of the hardcover book - one to put on my bookshelf so I can refer back to it repeatedly, and a few for my colleagues at work. 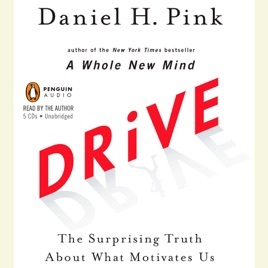 This book will change how you view motivation and work. It can change organizations, families, and individuals. 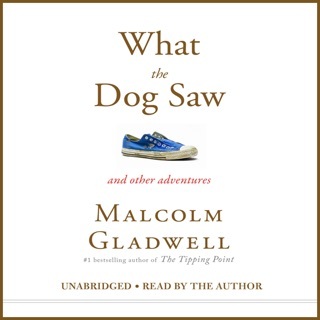 Really, terrific book, and great audiobook quality. Track down Pink's TED Talk in the podcast section for a quick free introduction to the ideas in this book. Great read! Be prepared for substantial opposition in your organization when you try to implement these ideas. Institutions have too much invested to change. The economic downturn,although painful, is giving us a chance to redefine how we do business. 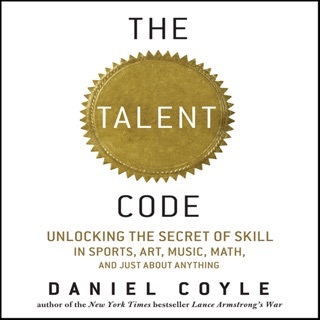 This book is a must read for anyone who desires understand why people do what they do. 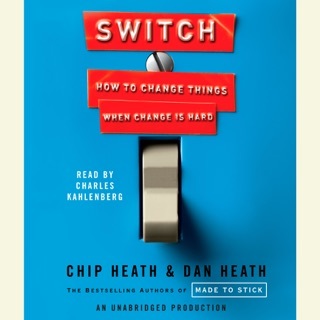 If you want to change you life read this book.